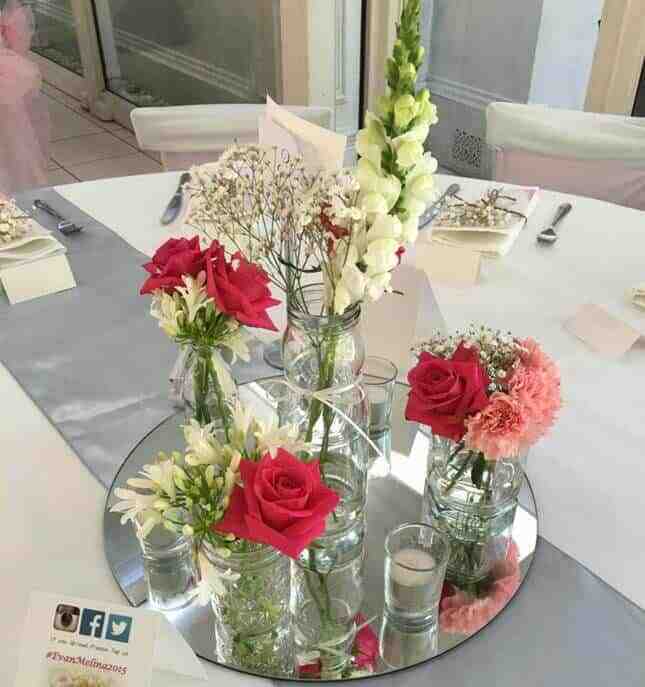 No wedding is complete without a stunning array of beautiful, vibrant flowers. 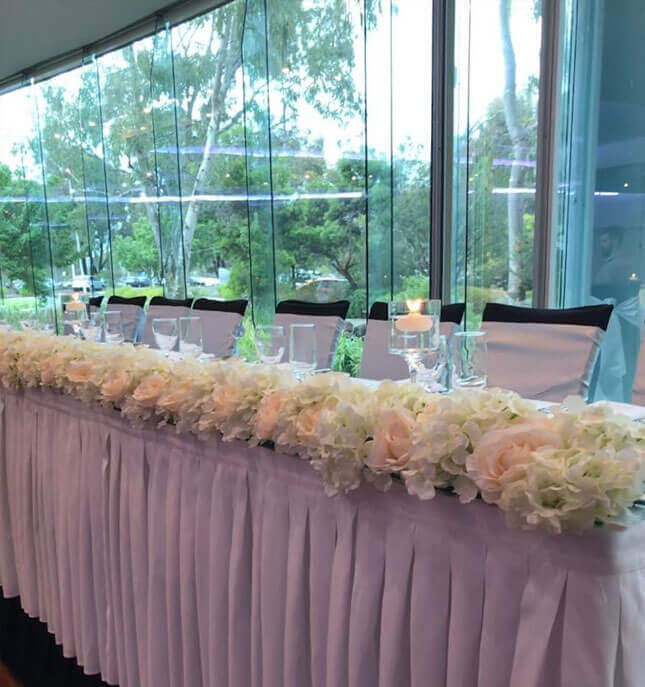 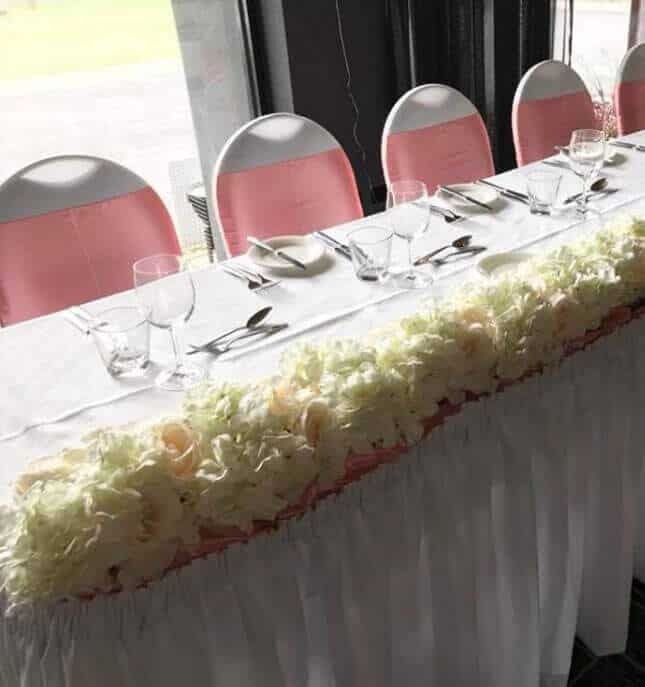 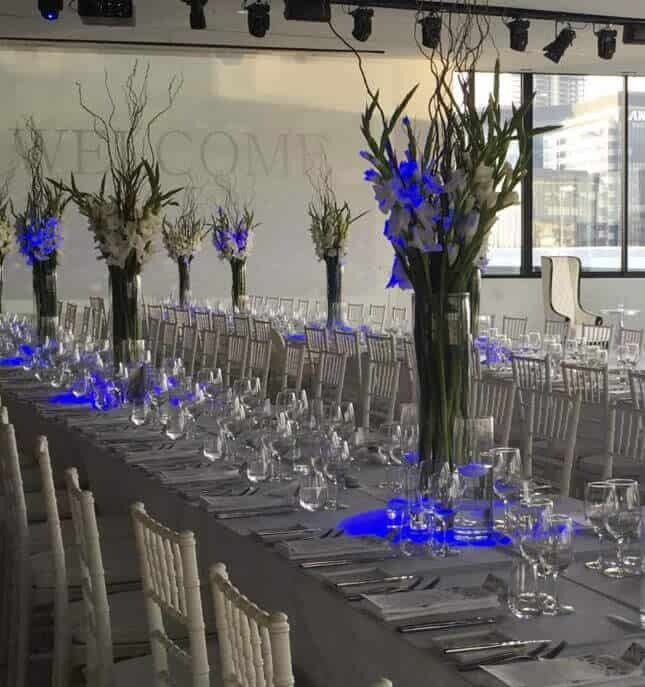 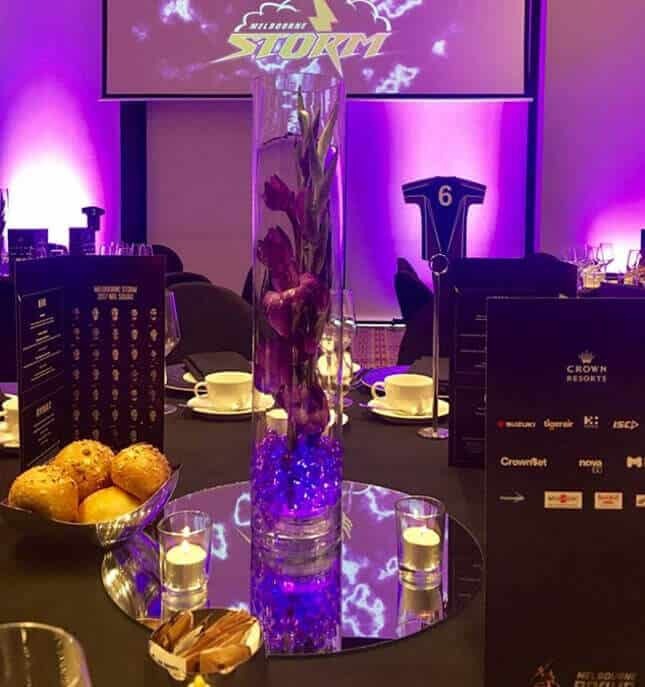 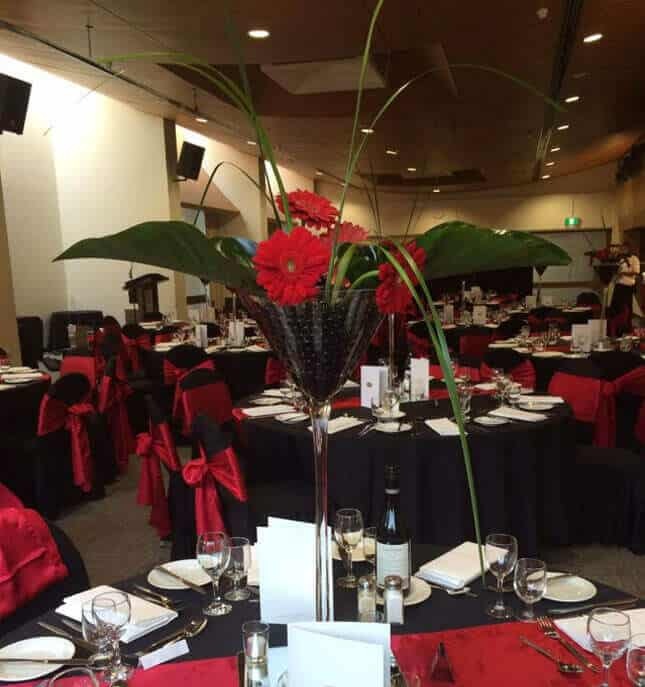 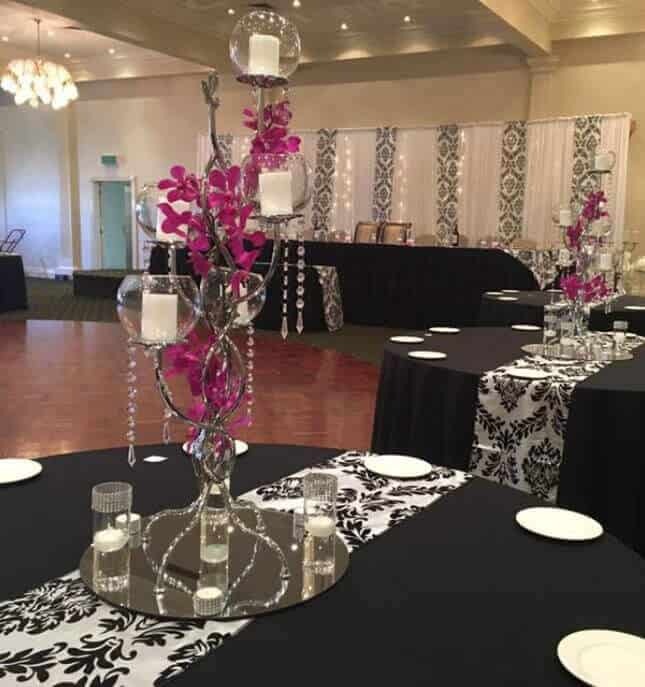 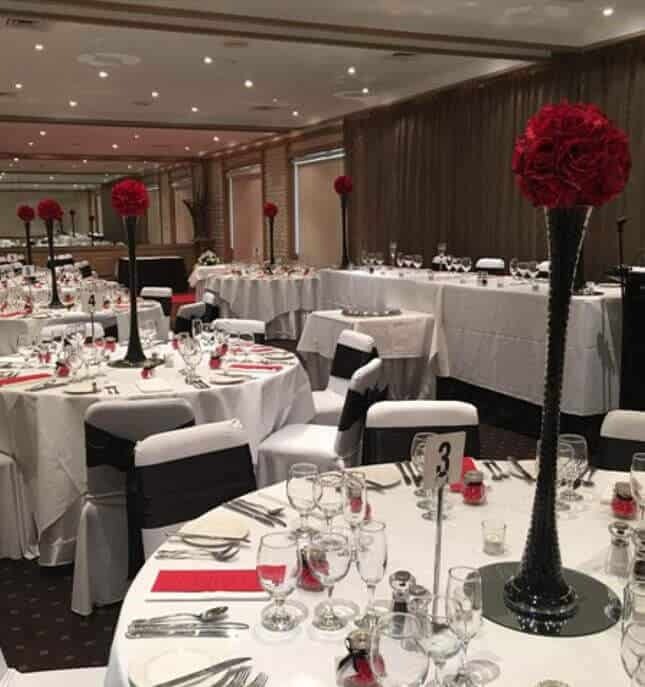 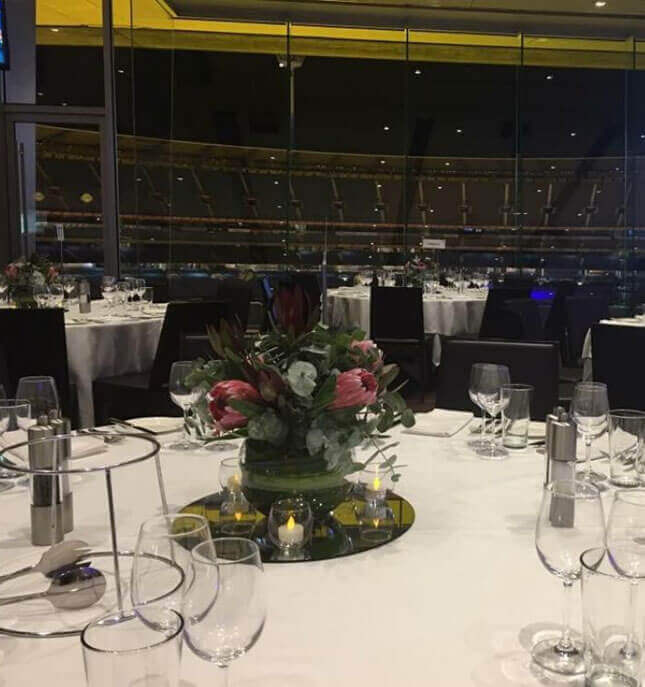 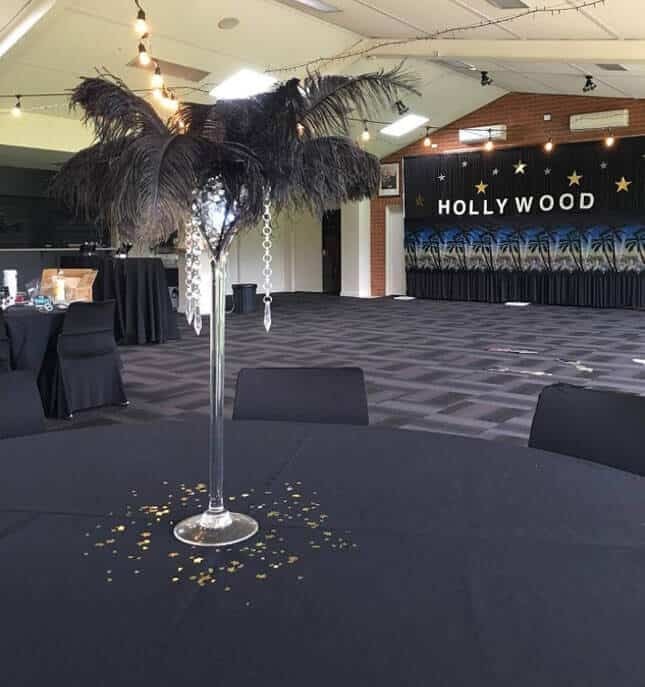 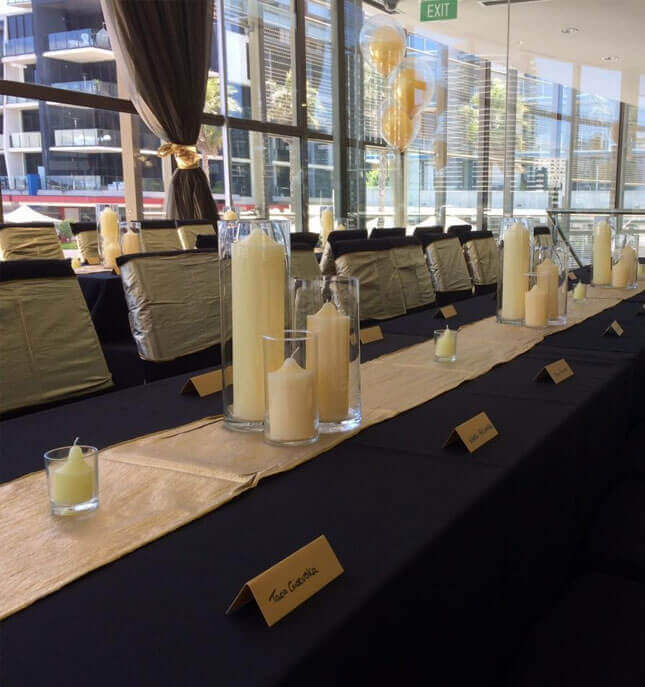 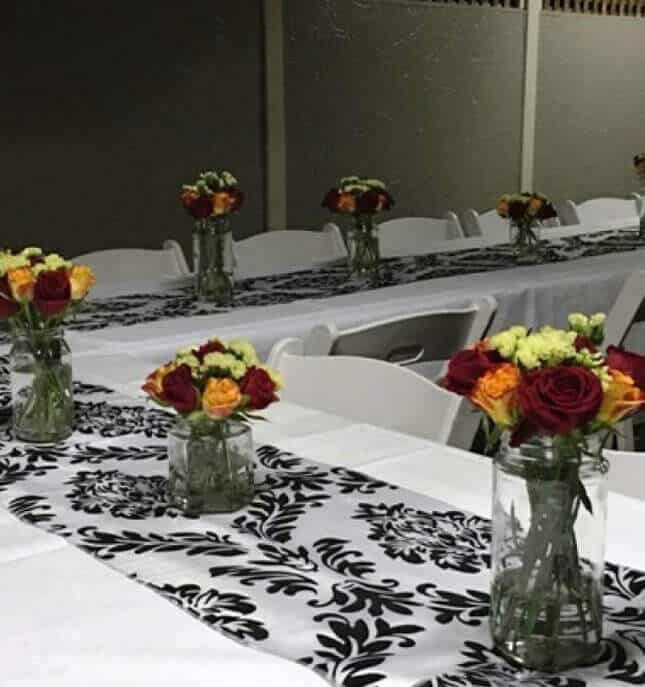 At Your Event Essentials we have been providing unbeatable wedding flower hire in Melbourne for over ten years, establishing ourselves as one of the most reliable names in the business. 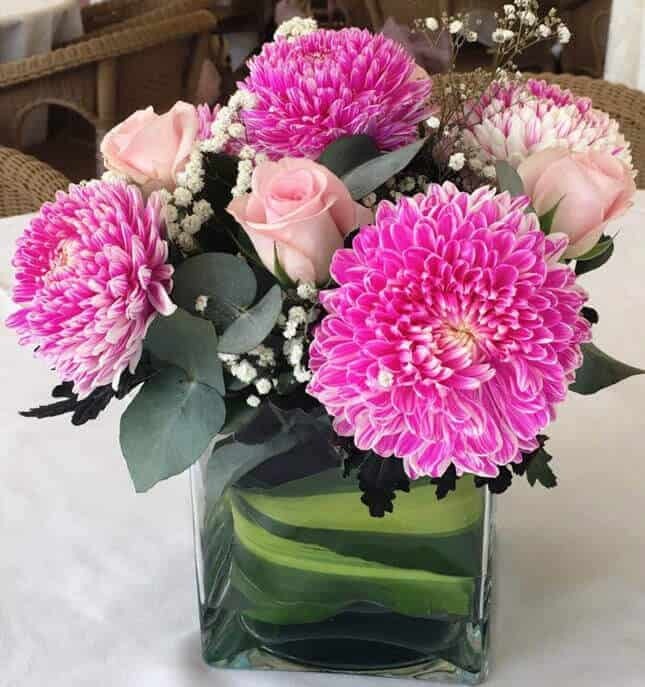 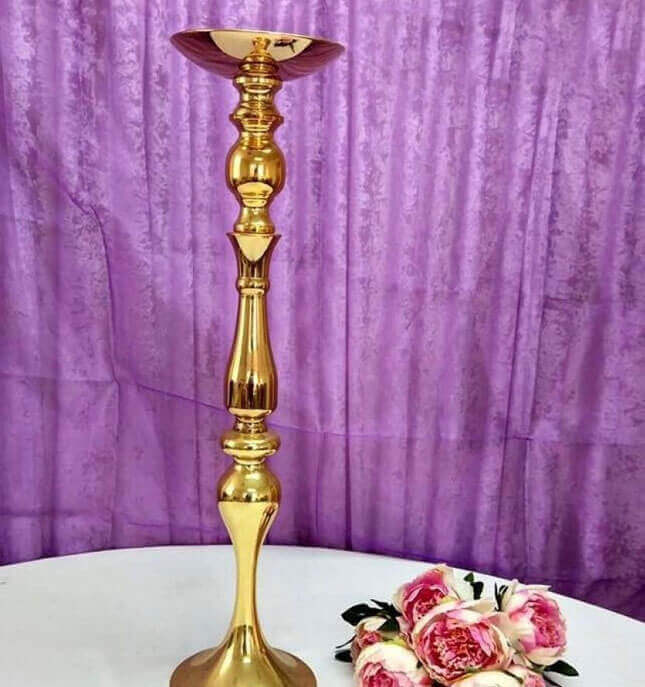 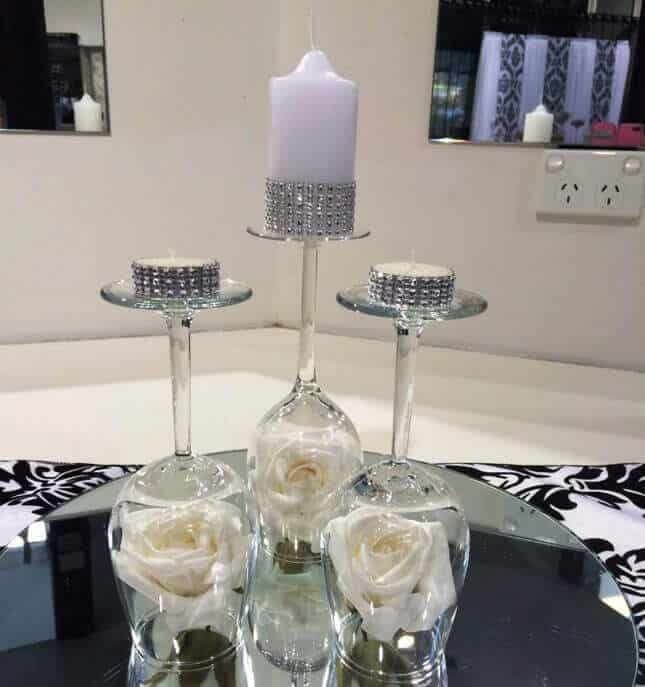 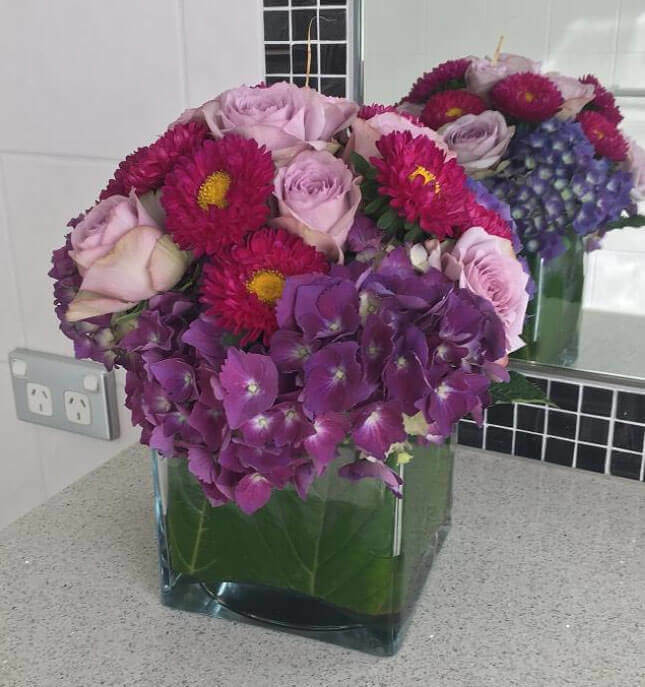 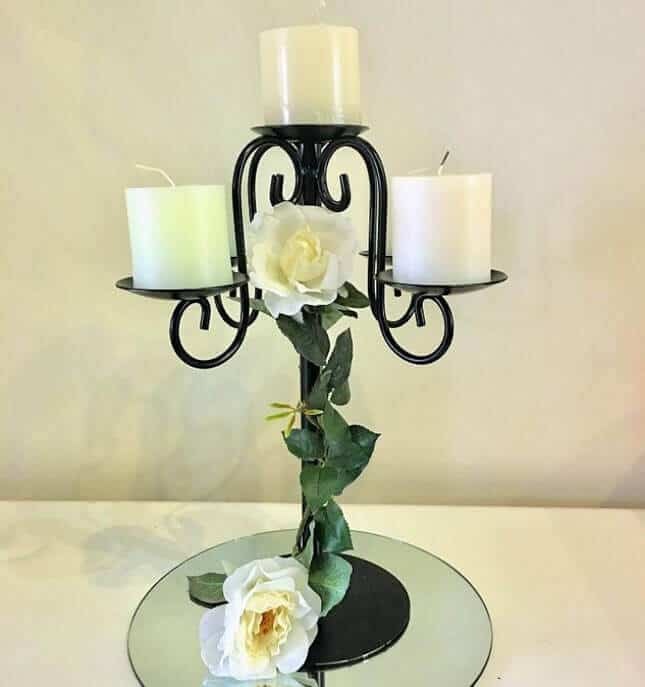 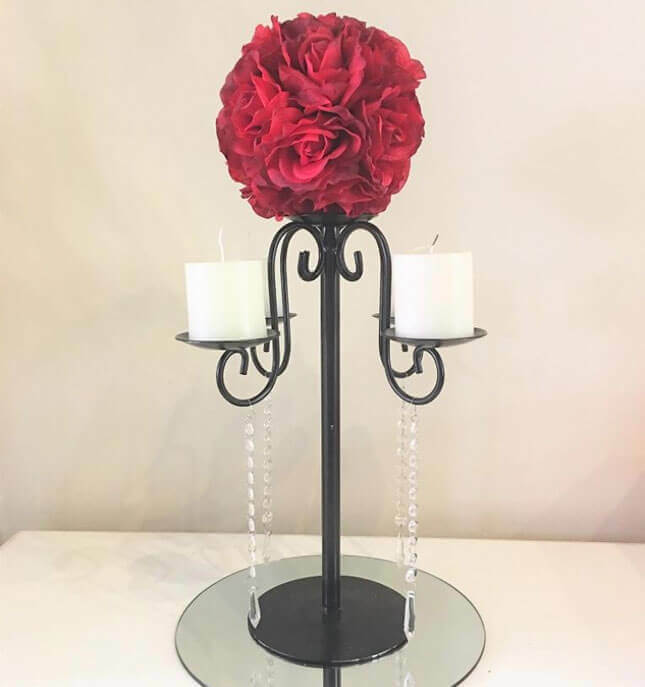 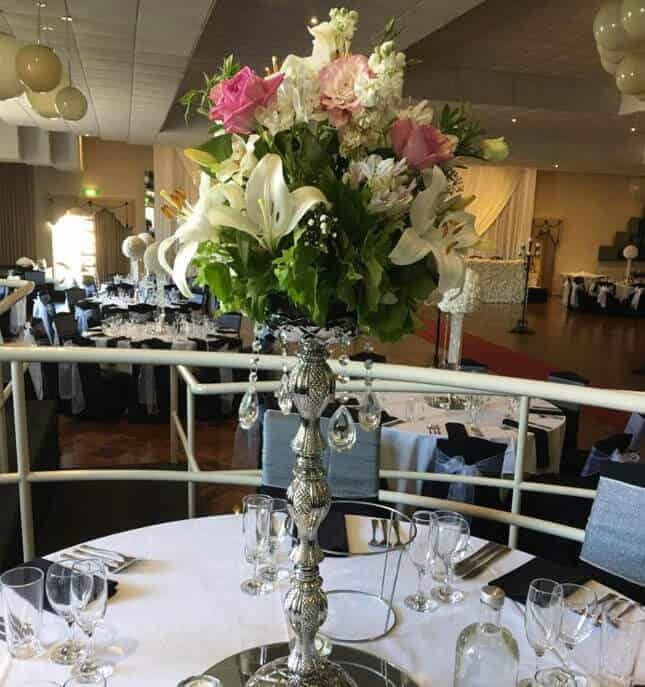 When it comes to first-class wedding flowers Melbourne couples know they can trust our team to provide eye-catching and professionally crafted arrangements. 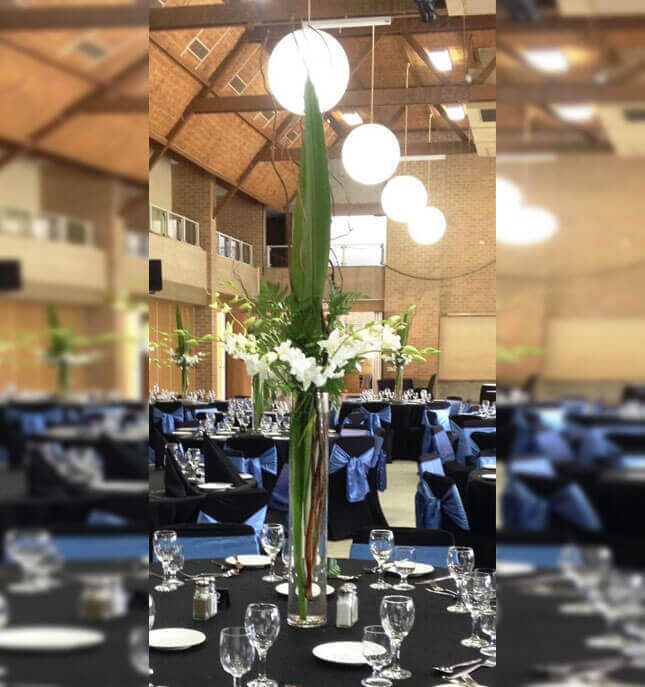 We have packages and designs to suit any wedding, from the biggest family gathering to the smallest, most intimate affair. 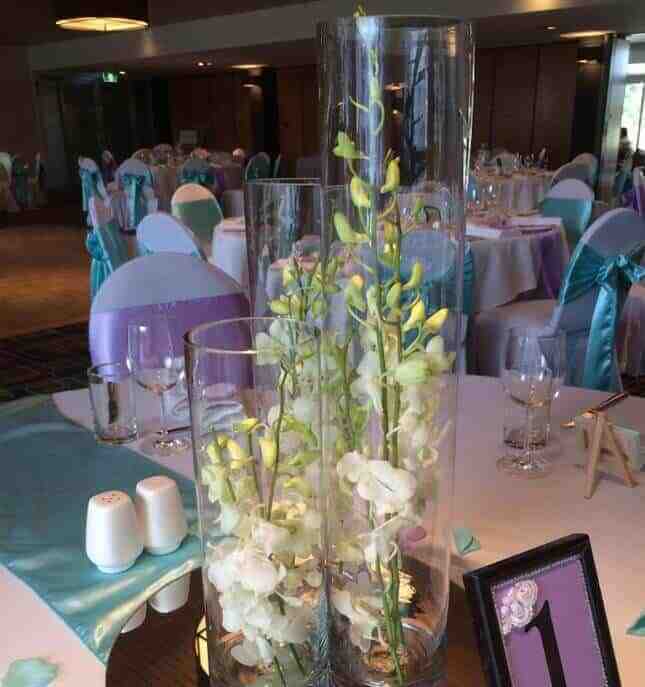 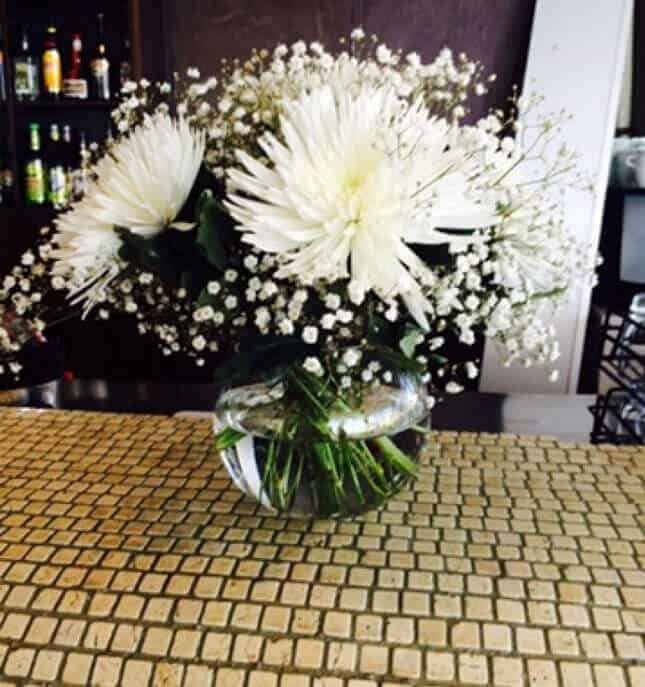 Our flowers are an excellent way to highlight your big day and are the perfect decoration to bring any room together. 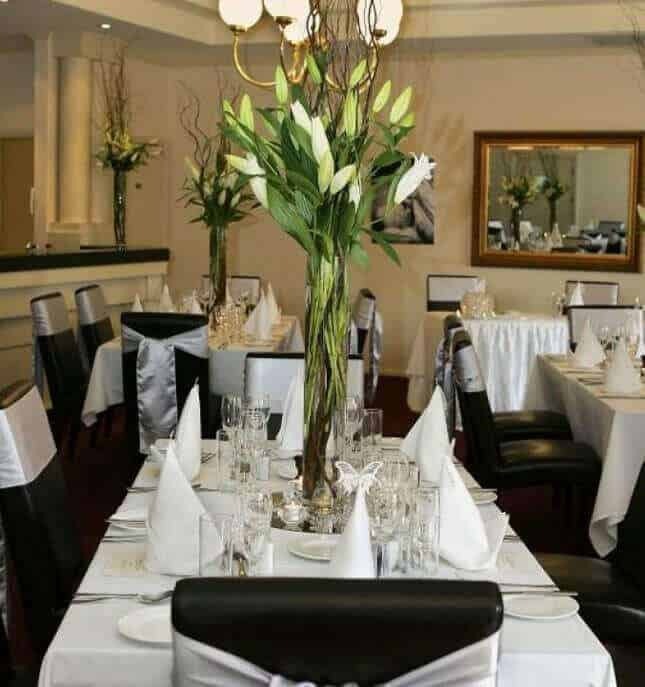 We know that weddings can be an expensive affair. 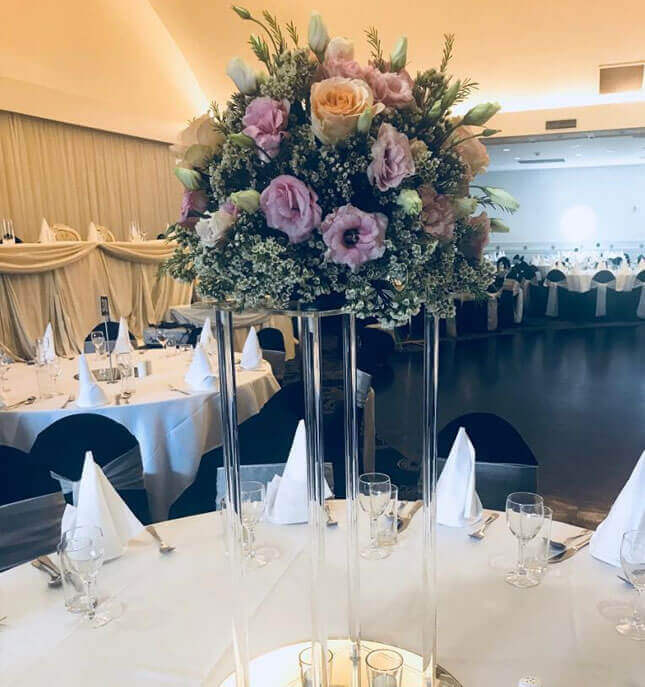 That’s why at Your Event Essentials we supply wedding flowers to help you celebrate your upcoming nuptials without having to break the bank or step outside your wedding budget. 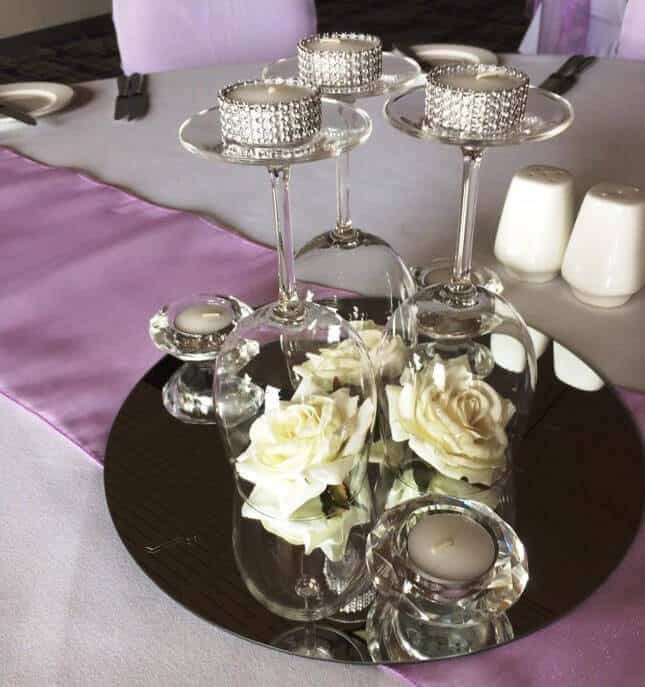 Bring a touch of tradition and elegance to your wedding celebration with our flowers. 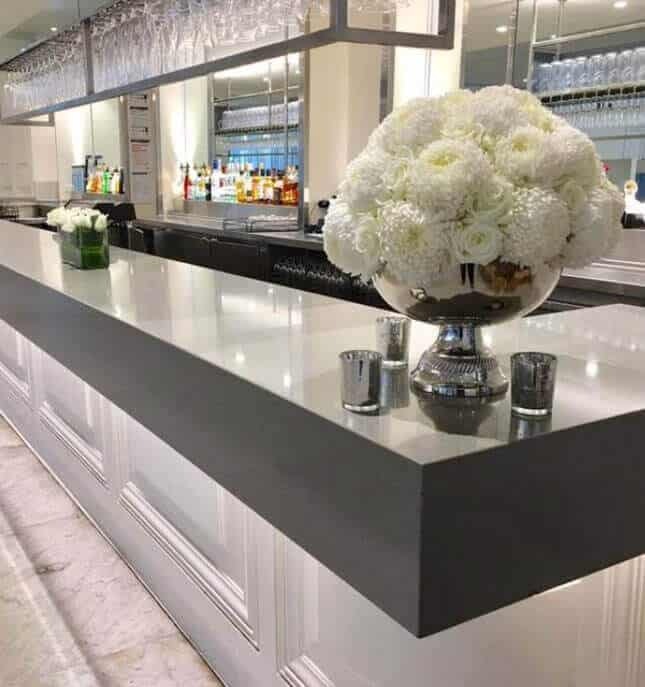 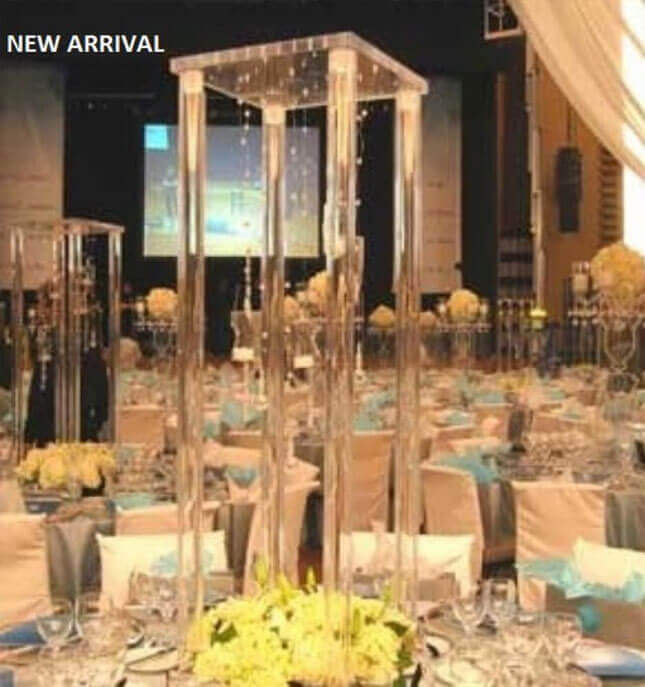 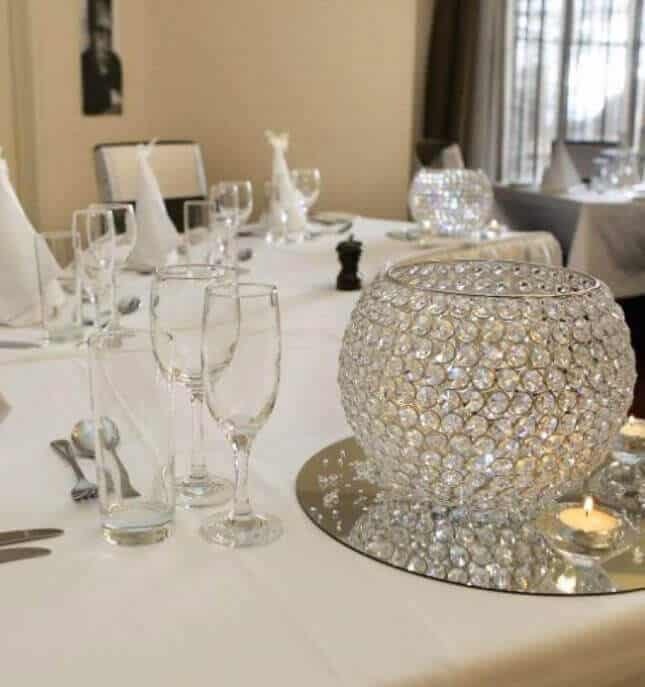 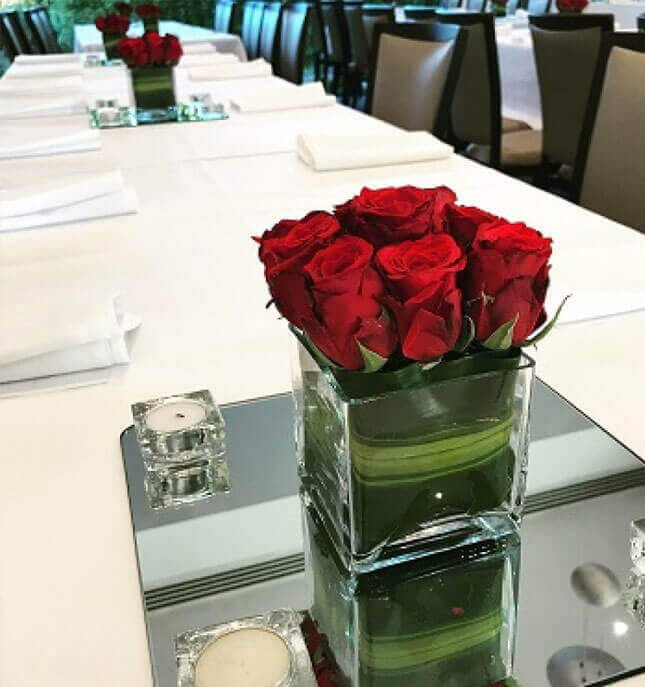 We can provide arrangements to serve as eye-catching centrepieces or subtle decorative details that complete the room. 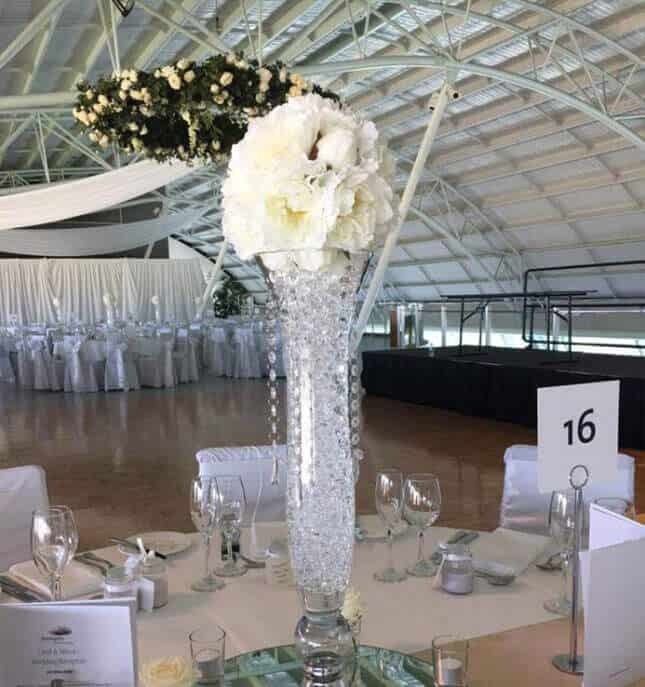 Our passionate team will help you to make a statement of class and style at your wedding, with complimentary designs that are sure to turn more than a few heads. 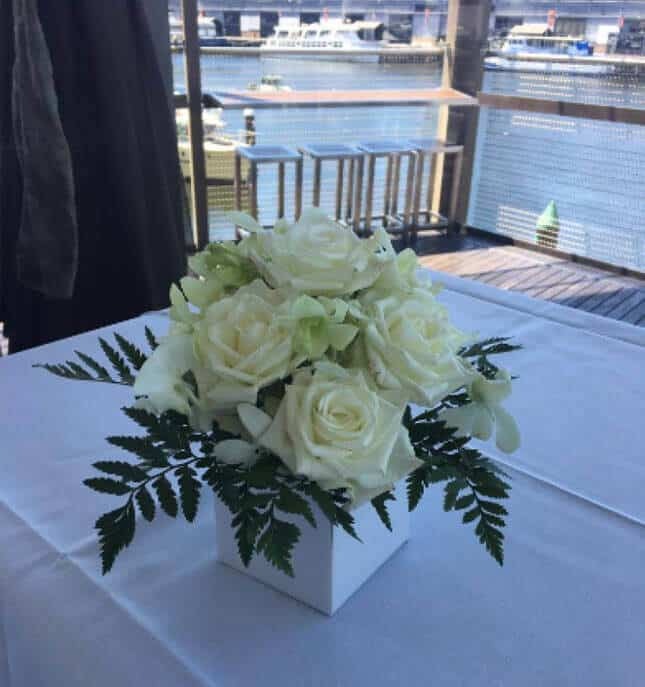 Not only will your wedding ceremony and reception look fabulous, the flowers will provide a fresh, fragrant perfume, almost as if creating the signature scent for your perfect day. 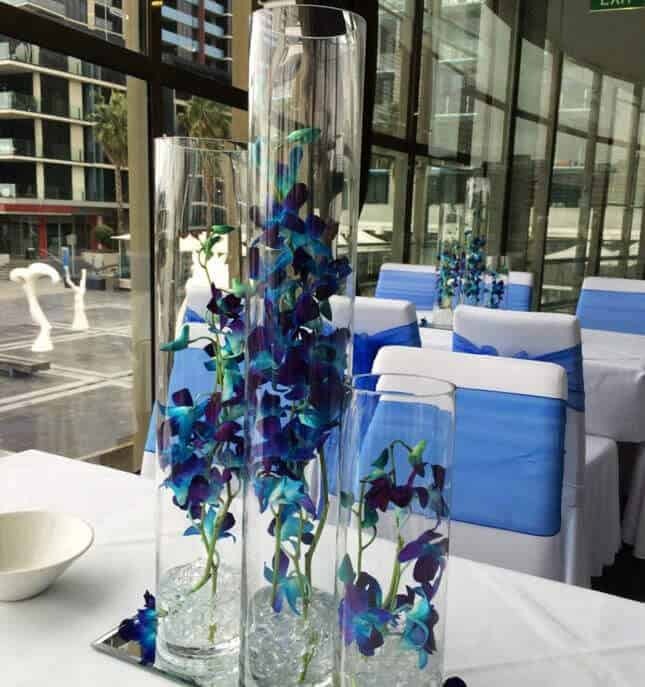 We want every detail of your wedding to be perfect, that’s why we only supply the best wedding flowers in Melbourne. 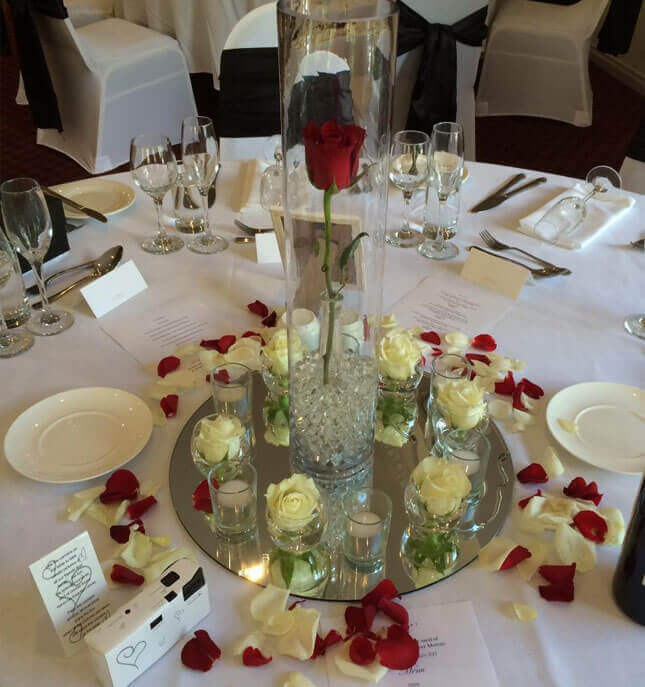 At Your event Essentials we don’t just specialise in wedding flower hire. 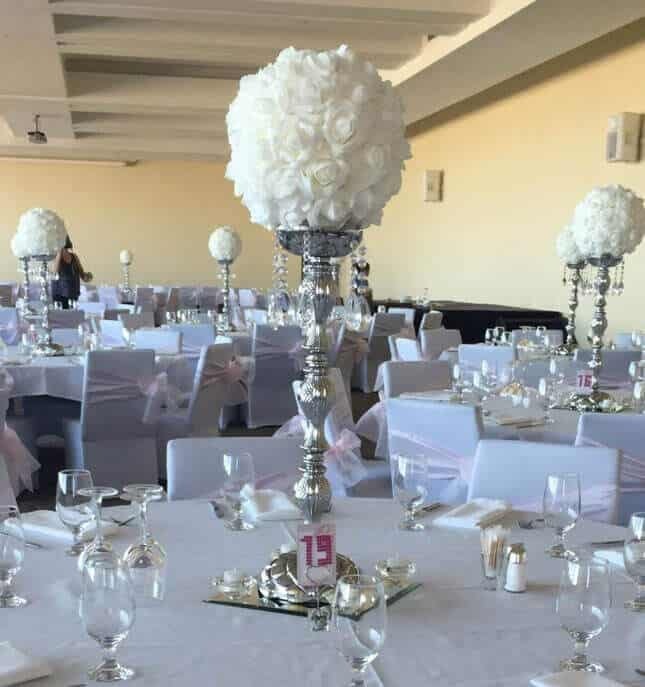 We are also the go-to name for fine chair and table linen, part decorations and accessories hire wedding arches and chic ceiling decorations. 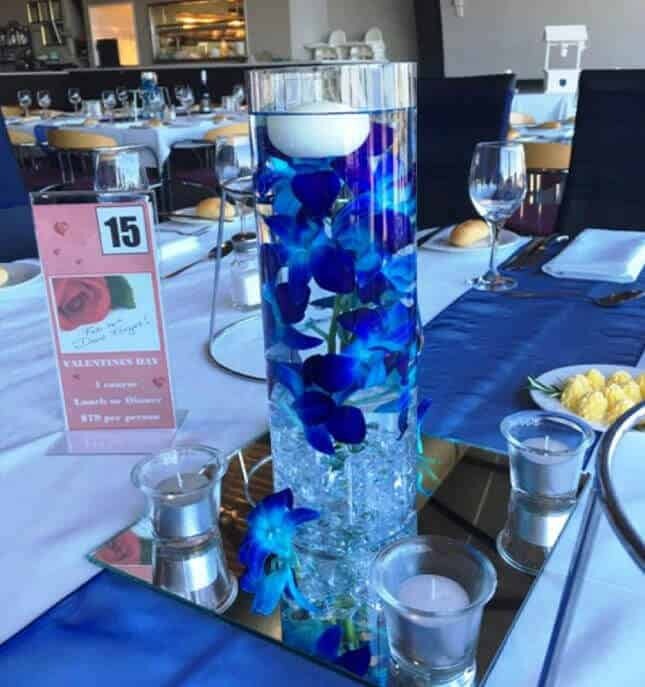 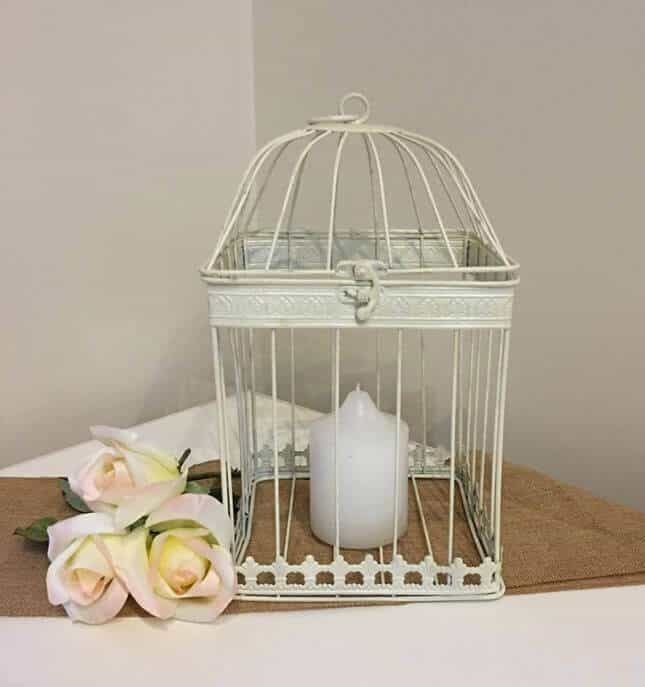 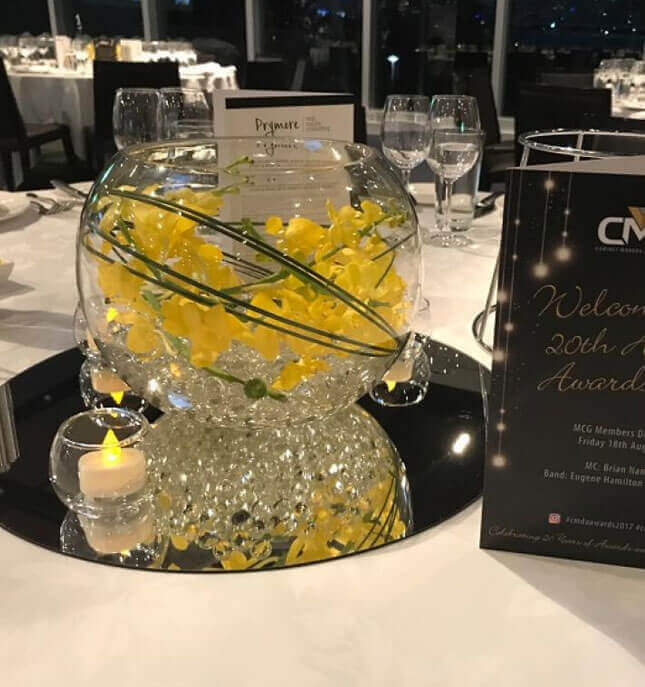 Whether you’re hosting a major anniversary, office party or an intimate gathering we have the product knowledge to supply you with tasteful and superbly crafted decorations to suit any occasion. 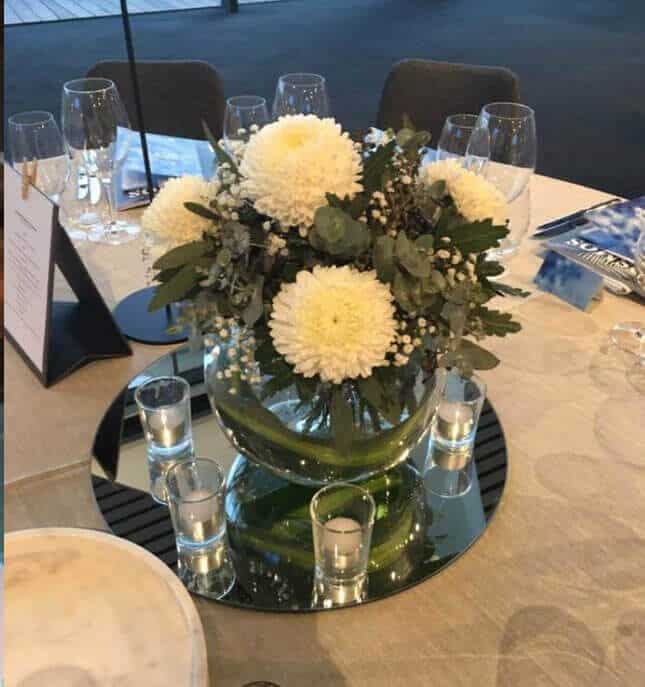 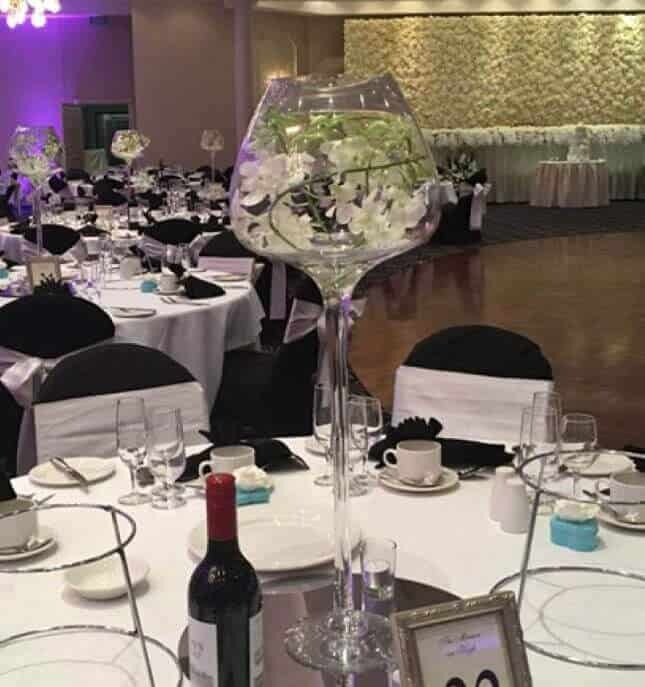 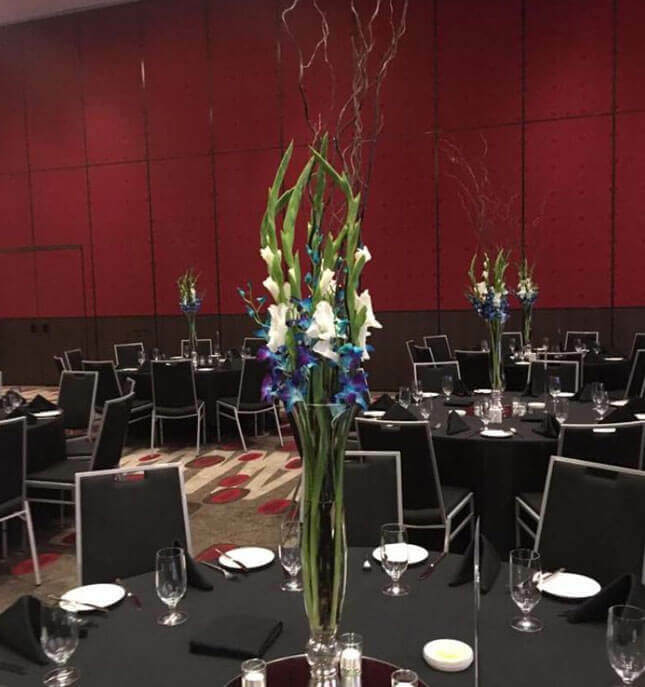 To talk to the professionals in wedding flower hire Melbourne residents know they can turn to the team at Your Event Essentials. 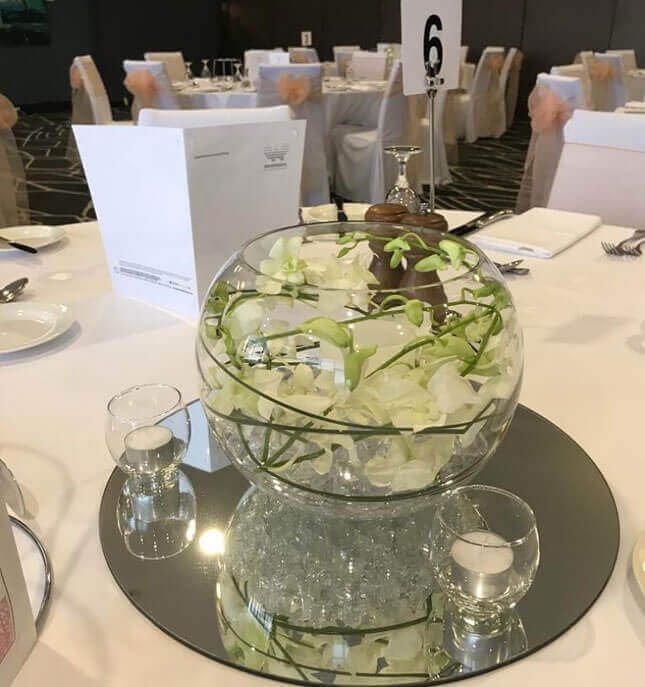 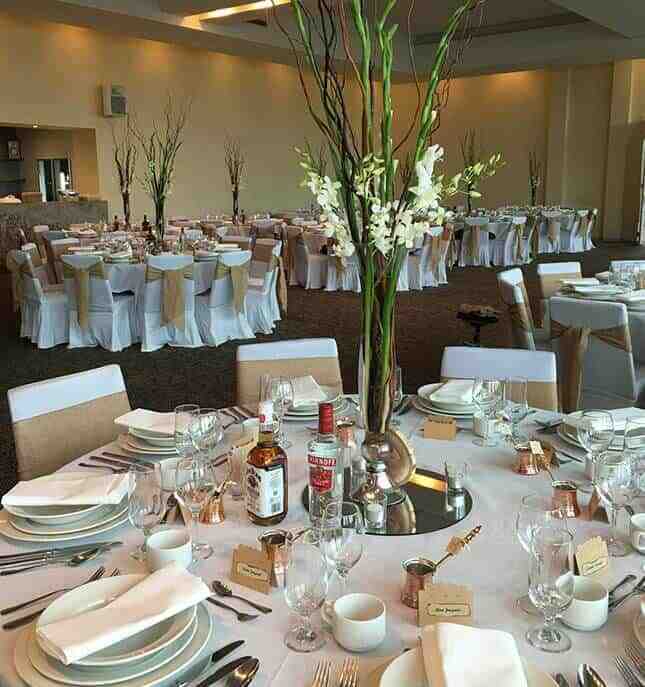 Call today on 0403 047 739 and discover how our range of beautiful flower arrangements can transform your wedding.